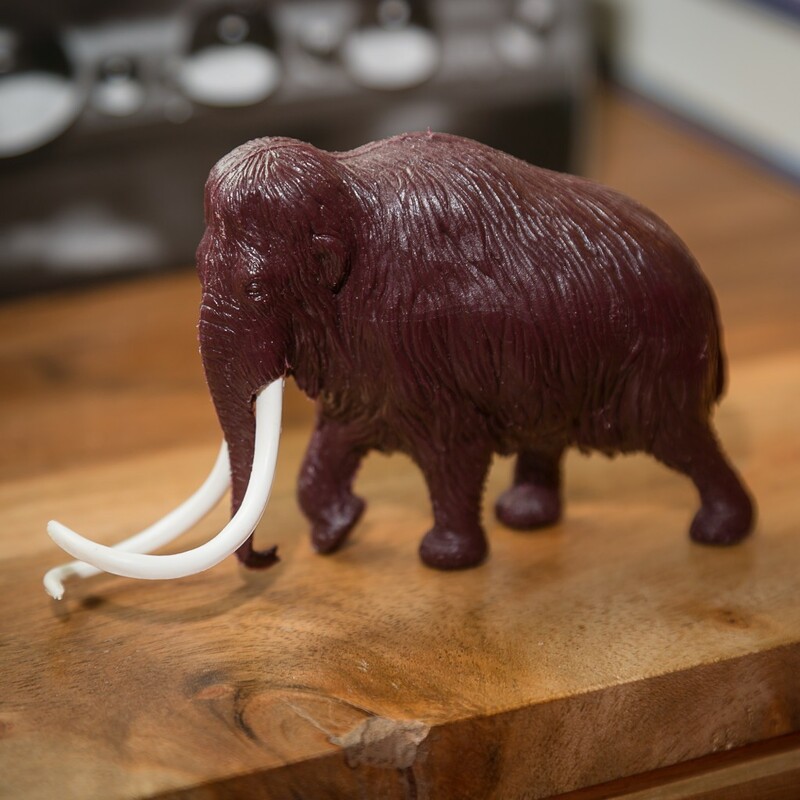 At the age of seven I received a toy mammoth while on a family trip to Watkins Glen in New York State. Elephants at the time were my favorite animal, because as children we have favorite things like that, and when I found out there was a “dinosaur” version of the elephant I became enamored. My childhood mind raced with ideas of these hairy beasts walking across the snow and ice of the last ice age here in North America. I remember looking a images in books (this was of course a time before the internet) of drawings of cavemen attacking mammoths using spears and their dogs. Again my tiny imagination ran wild and I would often play with the toy mammoth and my action figures of the time recreating those stories. 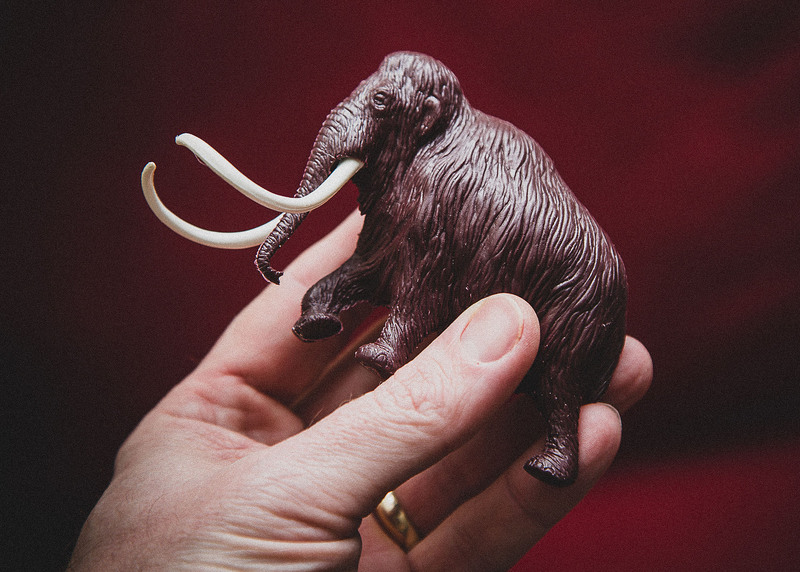 Eventually I stopped playing with toys and my “mammoth stories” receded deep into my childhood memories. Twelve years later while attending the University of Guelph I started a part-time job working as a cook for Pizza Hut. The restaurant was a twenty five minute walk from campus. To get to work I could either walk along the streets or cut across a field using the “cow path” as it was affectionately known by students of the school. A half hour before my shift would start I would grab my Walkman, a mixtape and make my way across the trail. Listening to Green Day, NIN, Neil Young, the Tragically Hip, and Men Without Hats my mind would wander until one day I found myself thinking of that old toy and the stories I had created. Slowly a different story began to play out in my mind. Not one of men hunting the animal but of men bringing back the mammoth. The story of course changed multiple times throughout those days with different scenarios playing out in my mind. Unfortunately once again the stories receded away from my life as I concentrated on my studies at school and social life. Flash forward to the year 2013. I had quit my job as a journalist working for a local newspaper for the chance to work as a contract photographer for a city in Southern Ontario. I was looking for a change of pace after spending the last seven years working in the newspaper industry across Canada. Starting this new job I was given a lot of freedom. I spent hours driving or wandering the parks, streets and buildings that were on my shot list of photos needed for the archives. 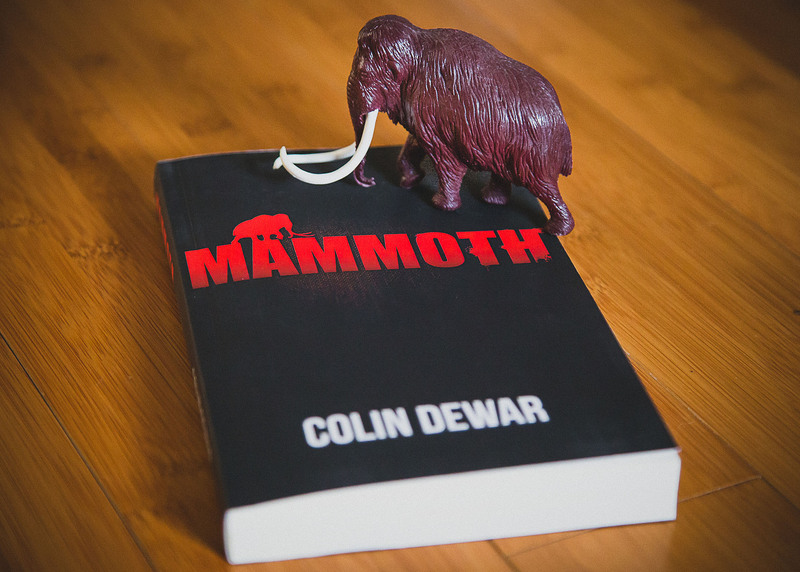 With so much time alone my thoughts circled around once again to those childhood stories of the mammoth. But this time I took pen to paper and began to write them down. Chicken scratches at first – from very vague outlines to some character names and details. Eventually after six months I had a solid outline before me and on May 5th 2014 I typed the first word of my manuscript. It took a year and half of research, writing, rewriting, editing, cover design, figuring out if I wanted to publish through an agency or do it myself and when it was all said and done on February 1, 2016 I published my story. It had taken thirty three years. 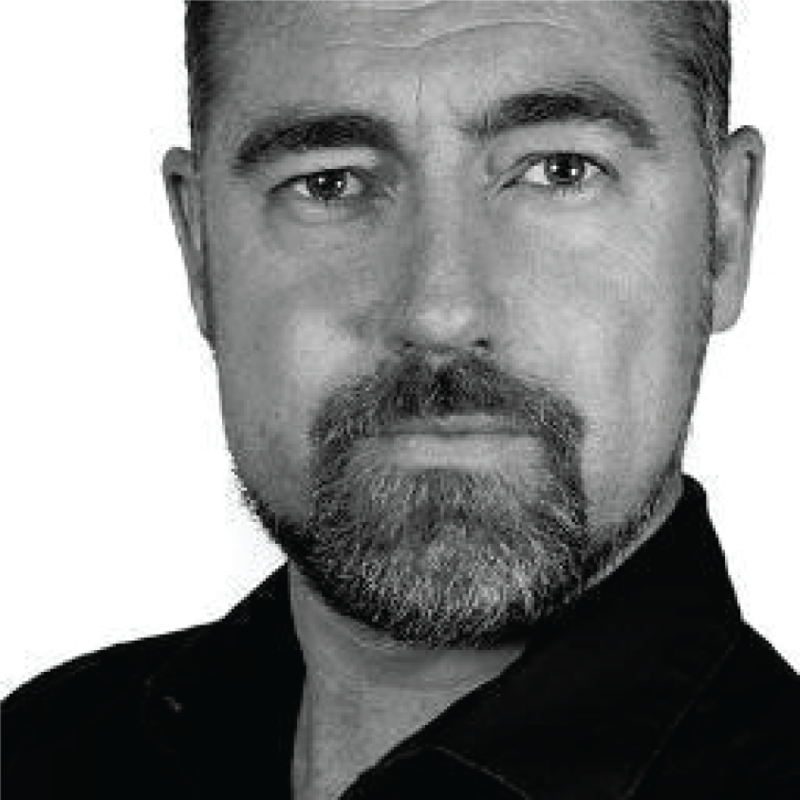 I am now forty years old and I have just begun my second manuscript. Hopefully this new story doesn’t take as long. That’s an awesome story, Colin. I like your writing style and I’ll be back. Have a good day!